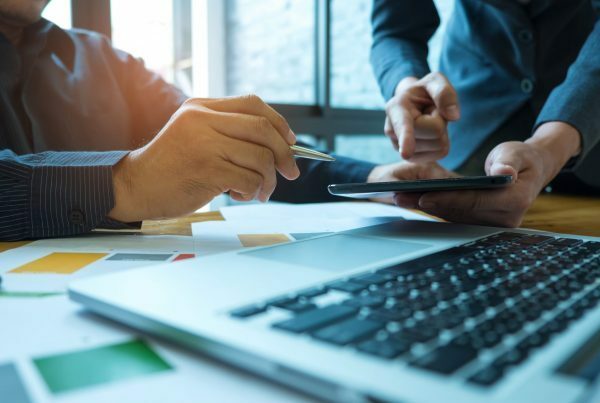 Although the thought of using AI to transform existing business processes may seem vague, the reality is that AI offers concrete solutions that help you make better business decisions. Are AI algorithms innovative? Yes. But they are also a necessary step in empowering organisations to adopt agile strategies and harness the full potential of existing data. In this article, we will explore how AI can increase Customer Lifetime Value and shorten your sales cycle. One of the most difficult challenges faced by sales analysts and marketers today is the inability to meaningfully process the data they have. Most organisations have understood the importance of data and do a good job at collecting it, but most of it remains unused or, at best, analyzed in silo for ad hoc projects that serve specific department needs. The result is that while your marketing team focuses on specific data sets relating to online conversion rates your sales team spend their time reviewing historical purchase data. You think that you are working on improving customer experience: in reality you are able to influence (at best) isolated touchpoints on a journey. Top tip: Use robotic process automation to extract data from various tools or platforms used by your teams. 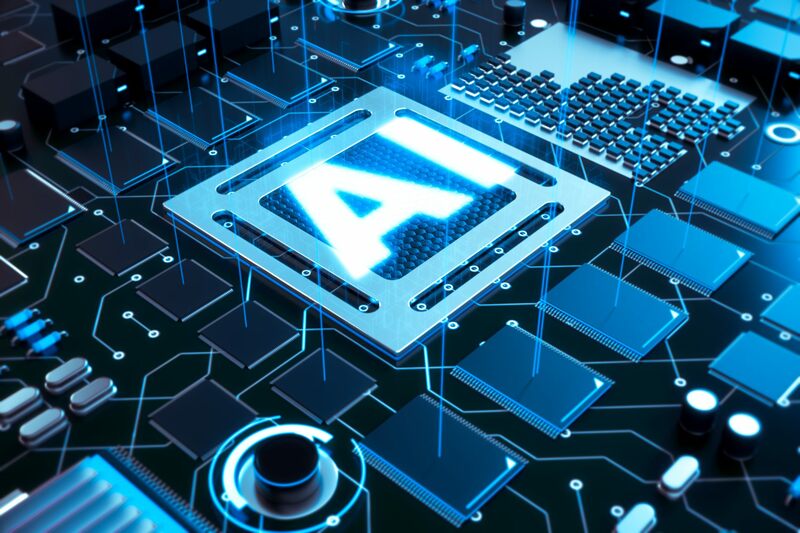 Tackling data processing using traditional methods simply doesn’t cut it in today’s competitive landscape: AI enables you to overcome this barrier. ”It’s the difference between empowering teams to execute an omni-channel strategy versus a multi-channel strategy. Your first step should be to map out the different types of data sets that you collect across all consumer-brand touchpoints. Your consumers’ journeys are likely to be sophisticated loops that navigate around your organisation’s different channels. 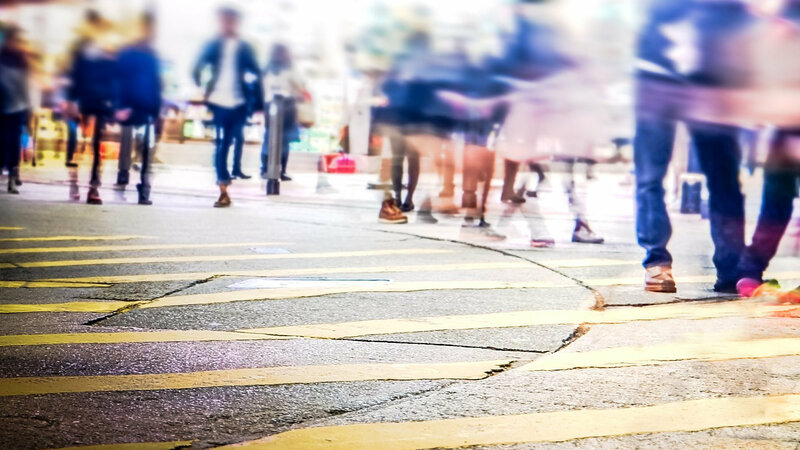 Ignoring these paths or omitting data collected from certain touchpoints will leave you with an inaccurate picture of how different audience segments are compelled to purchase. The next step is to feed the data into a business intelligence tool or CRM system. The best CRM systems have built-in tools that allow trained analysts to apply AI and analyze patterns and generate predictions that support better business decision-making. Digital agencies often develop their own proprietary algorithms or customize existing tools and train specialist teams who can work with you to derive actionable insights for you. Top tip: Before you invest in the process, start by mapping out some key sales or marketing goals. These could be related to pain points in your sales cycle, such as difficulty in retaining customers in a certain audience segment or how price optimization may positively impact sales in the next quarter. There are many different ways that organisations can apply AI to empower decision-making. We have listed some entry-level examples below. By starting with these ‘quick wins’, you’ll be able to demonstrate proof-of-concept while understanding how this new approach necessitates a change in company culture. This is important in order for teams to adopt agile strategies to act on insights and generate additional revenues in the long-term. Traditionally a nightmare for sales and management teams, AI removes the daunting aspects of sales forecasting. AI algorithms predict revenues for the next quarter with high accuracy and can accommodate the input of variables. Not only does this help decision-making, it also helps manage a company from an operations point-of-view in terms of inventory and resource management. We all know that retaining a customer is less costly than recruiting new ones, but which existing customer segments are likely to have a bigger customer lifetime value? Improve marketing ROI by using AI to identify which existing clients are more likely to upgrade their purchases or expand their purchases across different product or service categories. Stop guessing on what type of promotions incite consumers to purchase. You can use AI to identify which variables have the biggest impact on whether promotions have been redeemed in the past. Consumers are no longer susceptible to ads targeted to them based on demographic information. 2019 is the year to step up your game. You can use AI to map out content consumption across different touchpoints and identify which journeys expose consumers to marketing messages that drive conversion. These insights can be used to refine marketing campaigns for better ROI. This is the total revenue you will generate from a single customer throughout their lifecycle. You can develop a more sophisticated version of Customer Lifetime Value and identify a valuable tier of customers by looking at demographic and purchasing history as well as engagement in marketing campaigns, referral history, brand-user interactions, mobile app use and more. By mapping out the factors that affect Customer Lifetime Value, marketing and sales teams can work together to devise loyalty programmes and campaigns that target the most valuable customer segments. AI is key to understanding the impact of all the different components of customer behaviour and creating strategies that improve user experience by quantifying the question: what factors have led this customer to perceive us as a loved brand? Marketing without AI amounts to feeling around in the dark. AI will help empower your team to deliver the ROI you expect from marketing investment by offering value-adding experiences for users and personalised journeys across their life cycle. By quantifying the most common marketing questions in this way, teams can make data-driven decisions when putting together campaigns and can incorporate specific strategies for each goal. For example: how do we accelerate the path to purchase from the awareness phase to conversion phase? 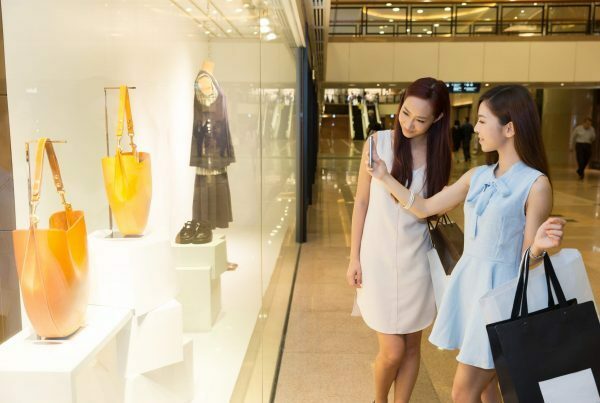 AI can leverage big data analytics to identify touchpoints and content types that accelerate consumers’ purchasing decisions. Different consumer segments are influenced by different campaigns: insights into KPIs and costs will help prioritise how much should be invested in different campaigns. Your teams will also be able to better tailor their content strategies, as they will understand how to deliver messages that feel personalised for consumers. The result? Organisations that are using AI to get ahead of competitors enjoy the advantage of redrafting the customer experience playbook. They are more likely to breakdown barriers between teams as new data insights facilitate cross-functional collaboration (rather than each department focusing on their micro-KPIs and goals). The benefits of AI don’t stop at sales and marketing. The insights that can be generated from AI empower teams across the entire organizational hierarchy to shift their focus from the company to the customer. AI provides much-needed clarity on who your customers are and what makes them happy. All customers are equal. But some are more equal than others. Use AI to make full use of your data to quantify some of the biggest questions your business is faced with. Your teams will be incited to work more closely together, sparking cultural change to a customer-centric business model – not just in theory but in execution too.